This post is to announce a new piece of performative restoration, made by Tara Donovan-Achi, a student in the Traditions and Revolutions project at Merz Akademie, Stuttgart, led by Dragan Espenschied and myself last semester. “Going through One Terabyte of Kilobyte Age Archive I came across the so-called Papercat and realised how important it was back in the days. A web cat before LOLcats! It is fascinating because it seems to break through the imaginary wall, as if there is something behind the browser. A room? A garden? Cyberspace? 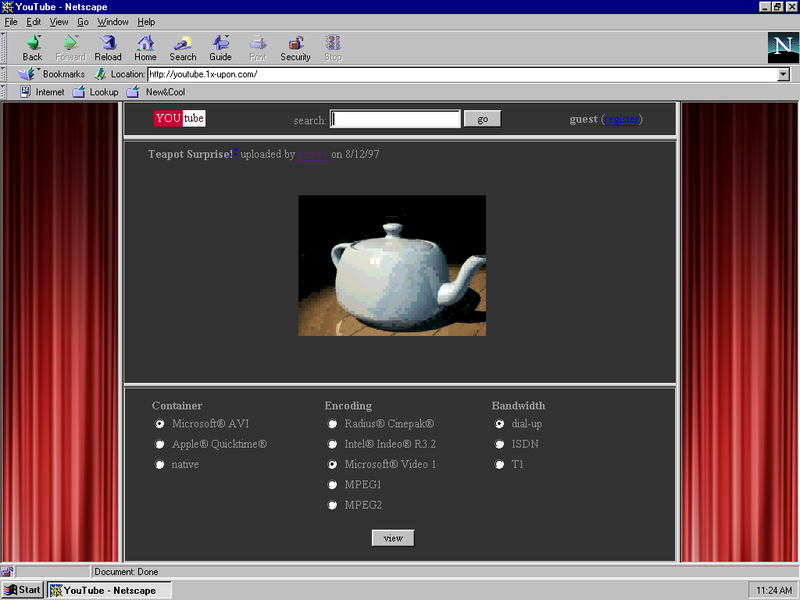 Early browsers didn’t necessarily implement the GIF89a specification correctly, and this animation was originally made for buggy browsers. 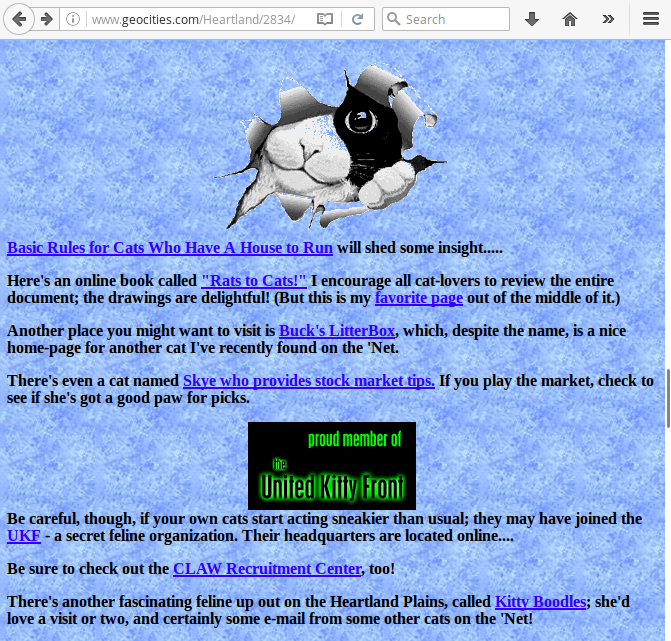 While it displays nicely up to Netscape version 3, later browsers have the cat disappear and leave a closed eye behind. There is also an issue with transparent pixels that obviously should be opaque white. A screenshot of Stephen King on the Net appeared this week on the One Terabyte Of Kilobyte Age Tumblr blog. The page was last updated on the 14th of October 2000. The screenshot didn’t go unnoticed: 52 users reblogged and liked it. I tagged it as “my,” ”fan,” and “clipart,” looked through the news and links section, read the promise of the author to update soon again—my everyday routine. But this time there is a history to this case that makes it special. Half a year ago in Tel Aviv, after my talk about immersion and the early WWW, the generous Dr. Lior Zalmanson gave me a tour of the town. After a short talk he mentioned that when he was a teenager, he had his page on the GeoCities too. It’s not a rare thing to hear from people I encounter, but it’s usually the case that they don’t really remember what and where exactly it was. 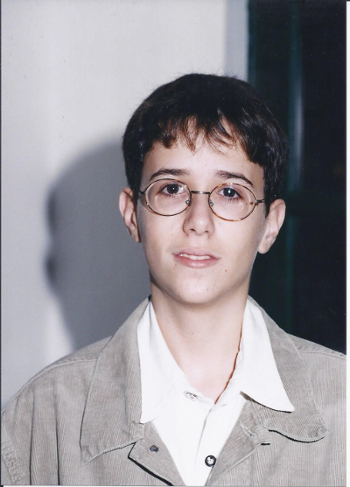 Lior on the contrary was quite precise in his memories. Not only that, he could remember details that made it obvious that this website was a big deal and a big part of his life. So I’ve asked Lior for an interview that ended up taking place on the 28th of October 2016 in New York. Olia Lialina: How old were you when you started to make the page? Lior Zalmanson: I got thirteen in December 1996, and the page was created in the beginning of 1997. 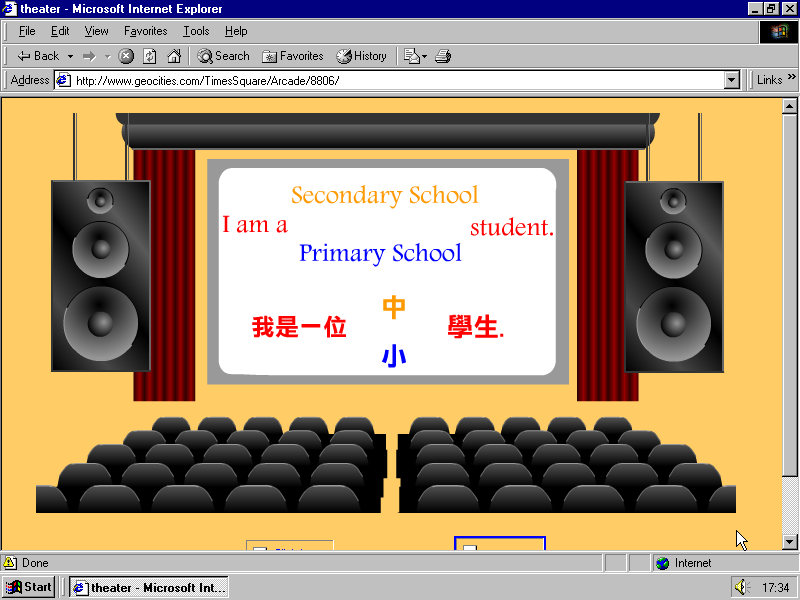 Were there other 13-year-olds around you who were making webpages at that time? LZ: I think I was relatively early. I remember vaguely there were a few other computer geeks in class that have been experimenting with HTML or building pages. But I don’t remember anyone of them to have any content other than a page with their picture, their first name, saying what are their hobbies, “my favorite links.” I think I was the only one that I knew of in my class that has really done a webpage for something. OL: Did your classmates know about your page? LZ: I don’t think so. Maybe my best friends. The web was another universe, my page was made for people out there. The history of the WWW is not a singular history, but a dispersed collection of eclectic histories and stories – many that have nothing to do with anybody else’s. There are graphics, sounds, elements, names, tools, and events that had influence on almost everything, and there are very personal heroes that never crossed a border of a particular community or server. For many, the starry night background is the symbol of the WWW, for some it would be a Mulder and Scully portrait, for a few — a SETI button. It is difficult to find something what would not mean anything to anybody. But I think I recently managed. It is a collection of 10 images in TIFF (!) 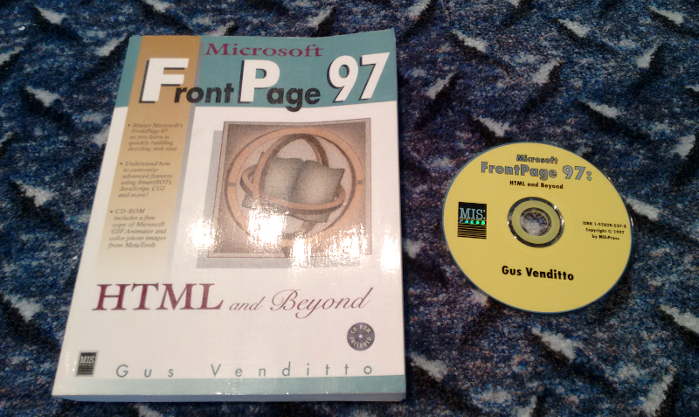 format that came on a CD attached to the manual “Microsoft Frontpage 97: HTML and Beyond” written by Gus Venditto in 1997. Frontpage was a widespread WYSIWYG HTML editor. Half of the web was built with it. The manual itself was also no rarity. But have you ever seen these graphics on the web? Did you ever copy them from the CD, convert them to GIF or a JPG and put them on your page? Do you know anybody who did? Since one year Cory Arcangel and myself are flipping through the files, asking ourselves: why TIFs? Why firemen? Who has bitten off the donut? WHAT ARE THESE SHOES? How this collection came together at all? On the eve of the opening of our show Asymmetrical Response at Western Front in Vancouver, we decided to give these graphics a second chance. 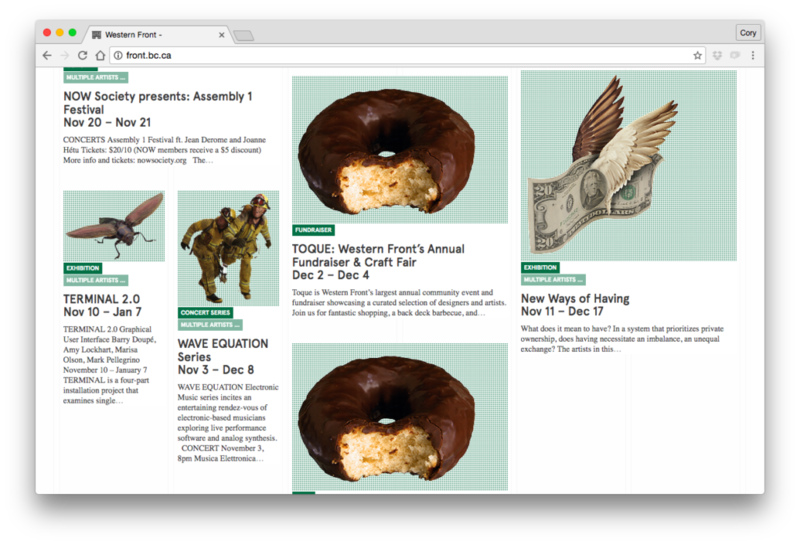 With the generous permission given to us by the webmasters of Western Front’s website, we replaced featured images on their blog with two firemen, an iguana, a flying twenty dollar bill and wide-angle view of a donut among others. Enjoy! 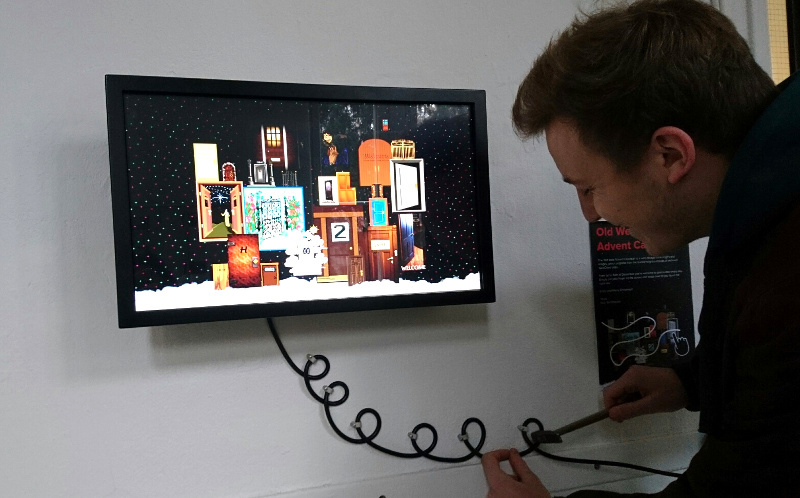 Simon Baer, since some days a former student of mine, finished his studies with a work that contributes to several contemporary “fields of concern” – big data, surveillance, the right to be forgotten, as well as user culture, digital heritage, personal archiving. On the top of it http://cannotsleepwithsnoringhusband.online is a true online story, it speaks the language of the web, browsers, it takes place in the search engine. It is a search engine drama. The genre we, google folk, will not have problems to get accustomed to. 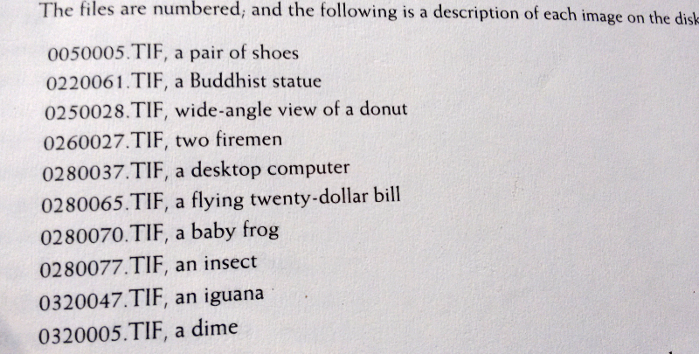 This page really puzzled me. 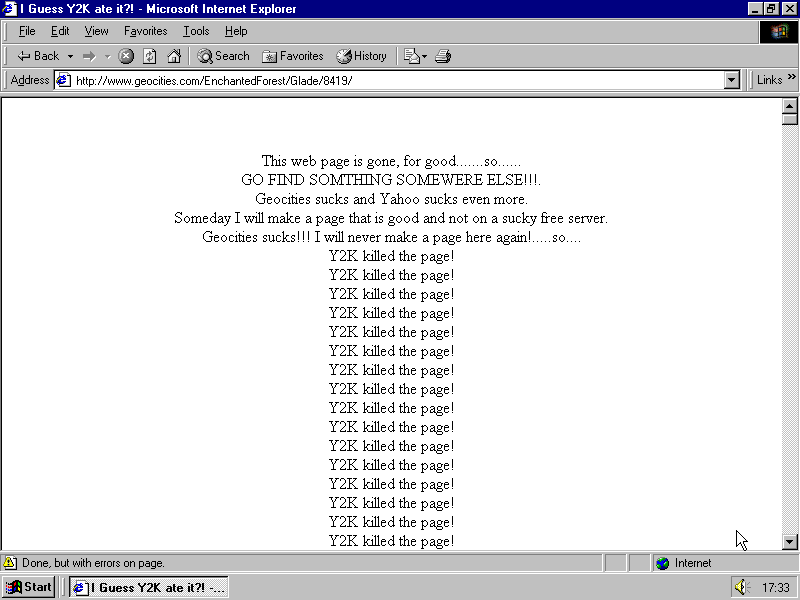 There are many sins you could accuse GeoCities and Yahoo! of, but not that they would have ever prohibited links. A quick search delivered a report from August 1999 explaining that it was actually about hot-linking (embedding resources from another server than the HTML page is hosted on) that was starting to get on the nerves of GeoCities and Tripod users and owners. This is how I’ve learned that Web TV users referred to hot-linking or remote loading as linking, and that they have their own poetic term for file transfer — transloading. There is still a service for it online at http://www.transloader.com/. to my site for midis to use on WebTv e-mail! First thing you will notice about this site is….it’s not very fancy! There is a reason for that. In order to explain the reason, I will have to tell you why I decided to make this page. You may have noticed that getting midis to play in your e-mails has been very frustrating lately! 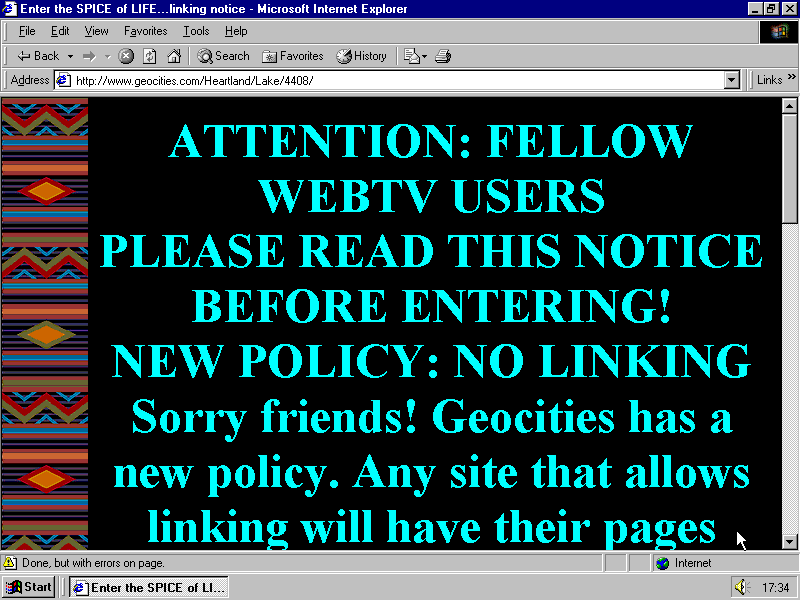 First Tripod, now Geocities, have blocked us from linking to midis and wavs from their sites. I have web space at Geo and STILL couldn’t use my own tunes! I started searching for midi sites that were WebTV compatable (linkable) and NOT on Tripod or Geocities. Let’s just say that I didn’t find much! So I decided to take matters into my own hands! I signed up for space here at Angelfire so that I can offer ALL WebTV users midis they can link to and be able to actually hear on their e-mail signatures! That brings me to the reason why this is not going to be a pretty or fancy looking site! I want as much space as possible for as many midis as possible!!!! That means NO fancy tricks or pretty pictures…. Just as MUCH music as I can possibly fit into 5MB of space!!! This screenshot appeared on the One Terabyte of Kilobyte Age Tumblr today. It represents a page last updated late February 2000, which was very likely started the same week. The page is made in flash and is actually a typical intro of that time. There is not a lot to say about the site, because there wasn’t much of it saved, and because the flash file is not particularly interesting. 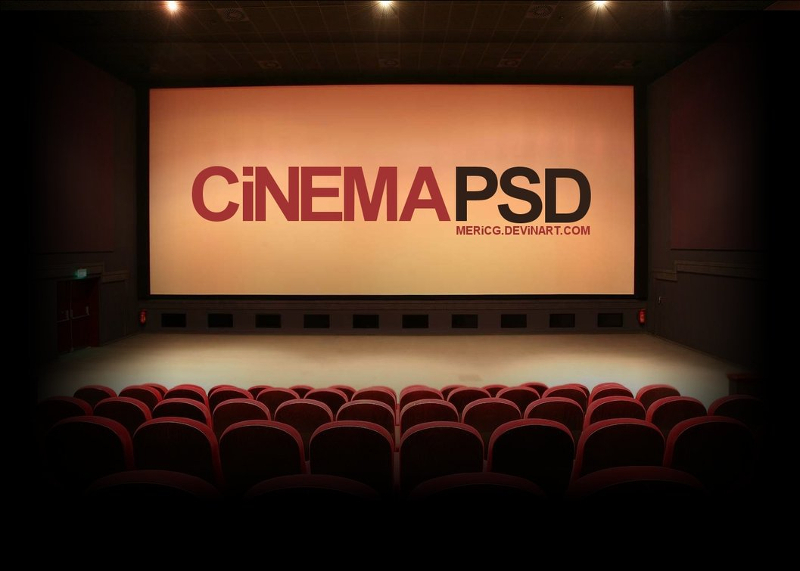 What attracted my attention is the setting, the scenario, or, as interface designers say “global metaphor”: a movie theatre. When in 2011 we designed the fictional Youtube of 1997, this was exactly the type of design we tried to imitate. A few years ago, I read Philip Zhai’s Get Real: A Philosophical Adventure in Virtual Reality without knowing much about neither the book nor the author, just because Amazon’s recommendation algorithms decided that the text was relevant to my repeated search queries about the Internet in China. 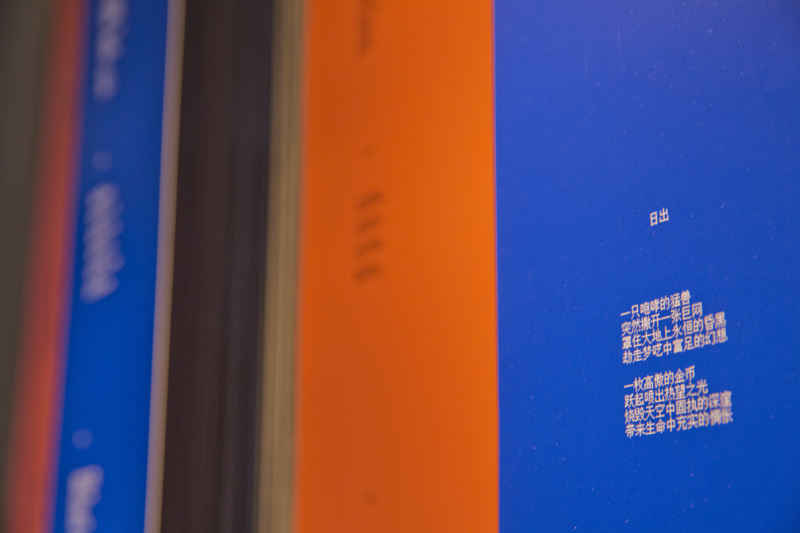 And the suggestion wasn’t that far off: Get Real is in fact one of the earliest English-language texts about computing written by a Chinese author. A month ago, on the 14th of August 2015, the online image manipulation service Blingee.com announced their sunset. Unlike similar situations — the closing of Geocities (2009) and Hyves (2013) when it was rather archivists, journalists and researchers who showed their concern, not the actual users — with Blingee we witness a very emotional response of the community, of people who were still on. Users were asking and begging not to close, offering money and suggesting financial models, users were thanking the service for the years of joy! 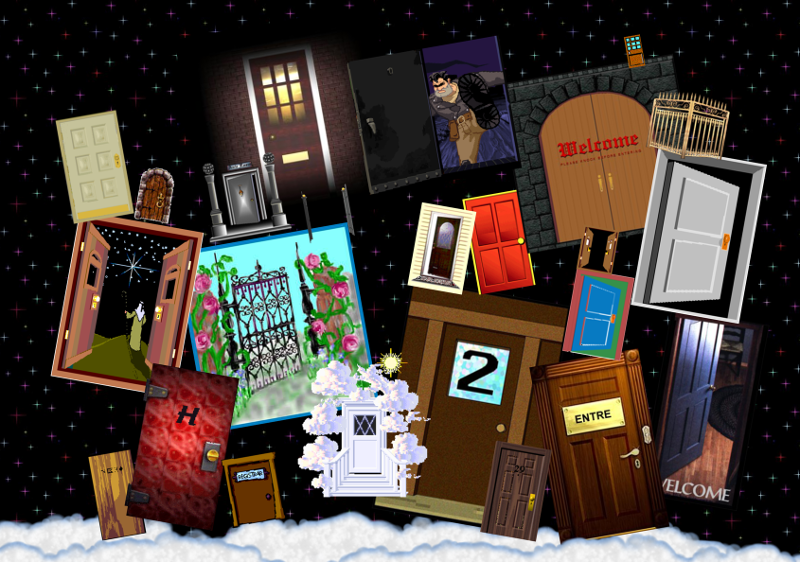 Five days later, the Blingee Team came to their senses: “We have heard you loud and clear. […] We are happy to announce that Blingee.com is here to stay.” I’m far from thinking that the owners changed their mind out of philanthropy, but still it is a great precedent. And I also think it is so important to listen to the users. “Talk to the user!” – I encouraged myself and approached one of the most popular Blingee makers, glitter master and vintage queen — Irina Vladimirovna Kuleshova, also known as kuleshova or ivk. The interview was conducted in Russian, via email, in between 5th and 10th of September 2015.